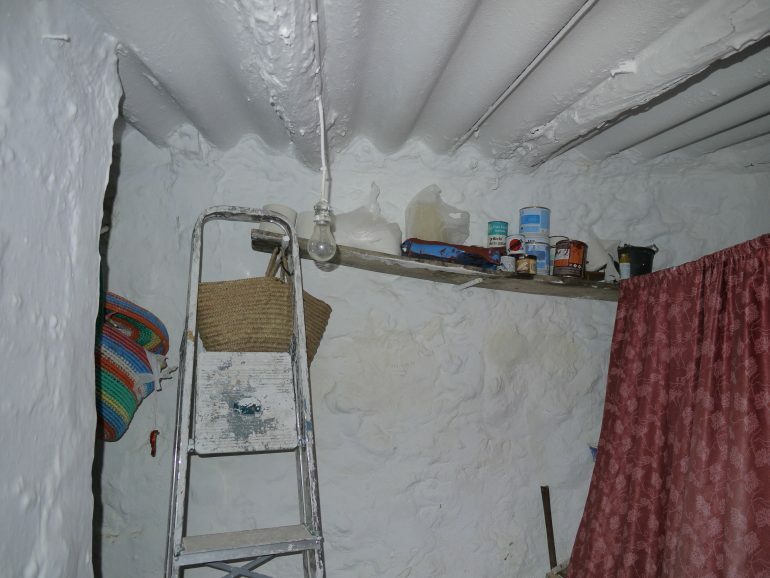 We like nothing better than to find a house like this , maintained but with many options to change and adapt over time to your tastes , with orginal features and habitable. 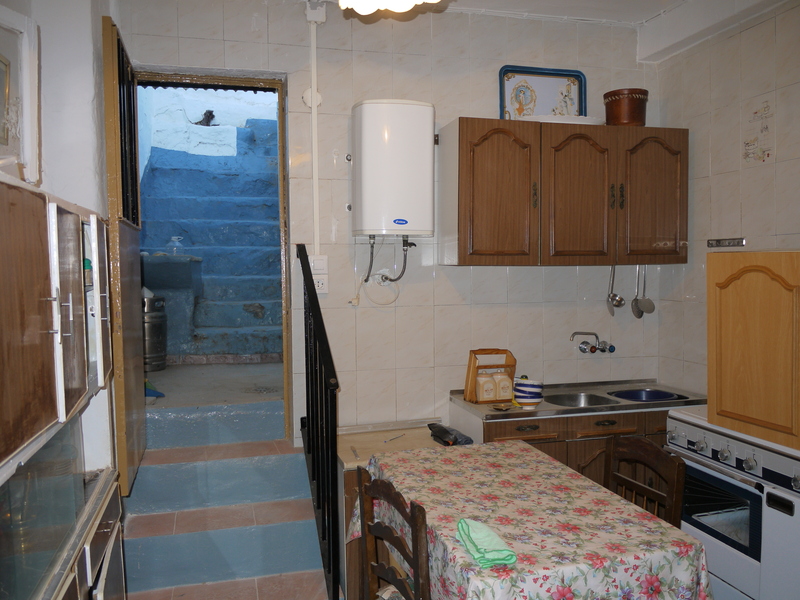 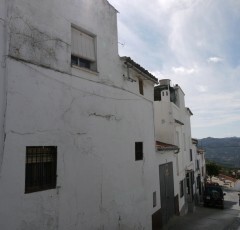 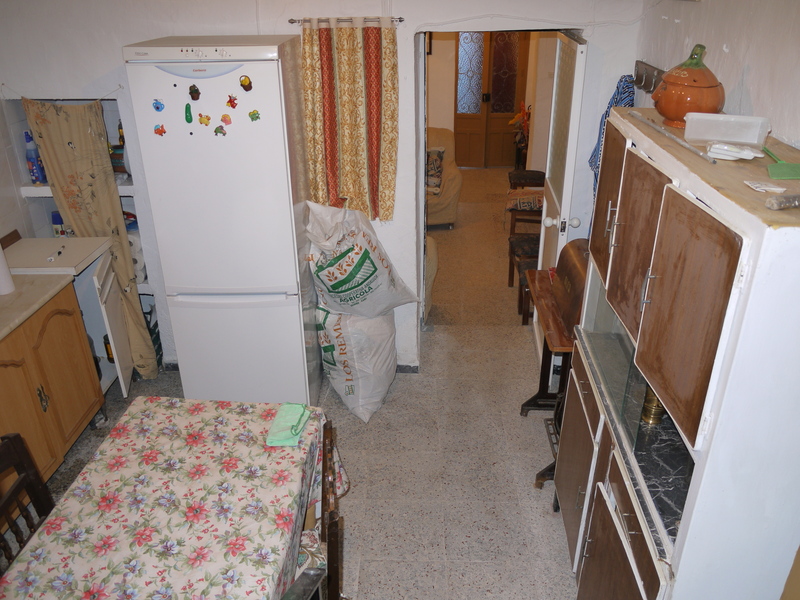 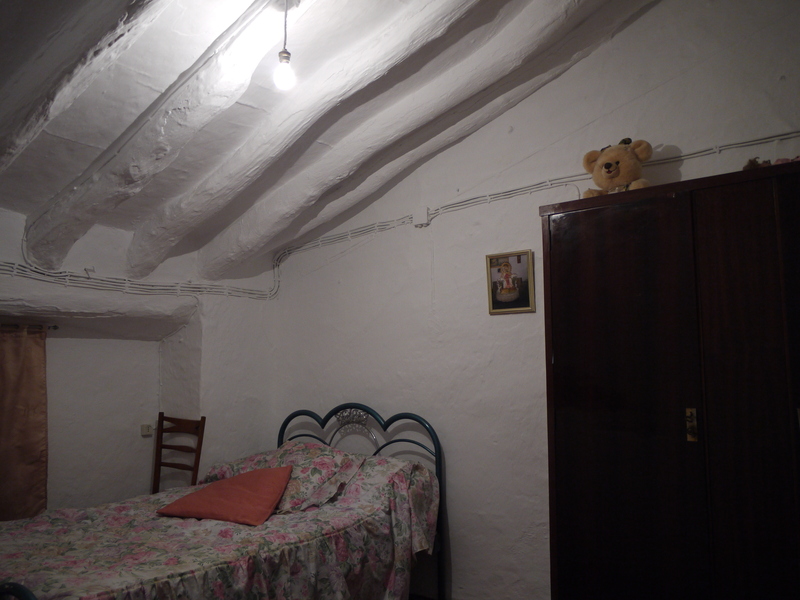 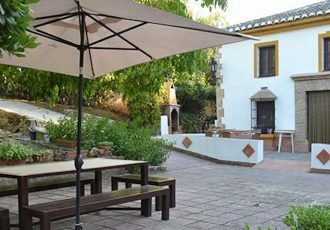 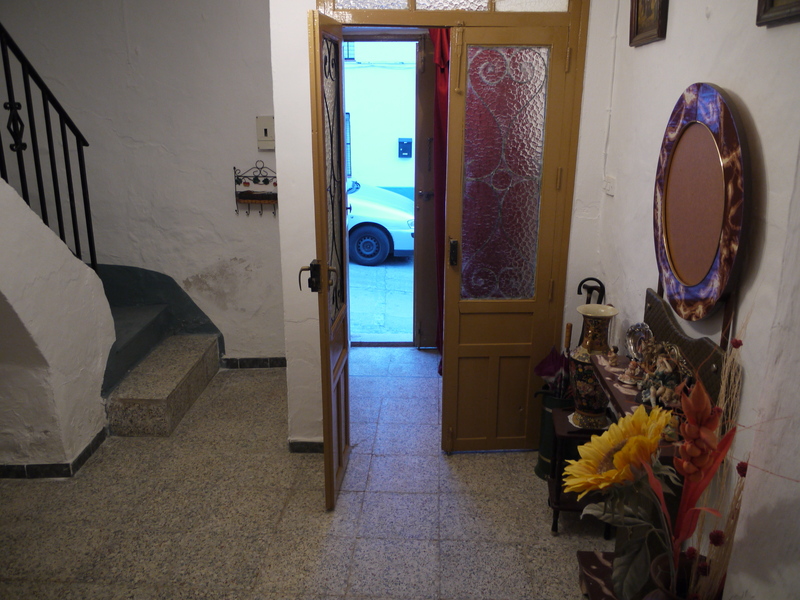 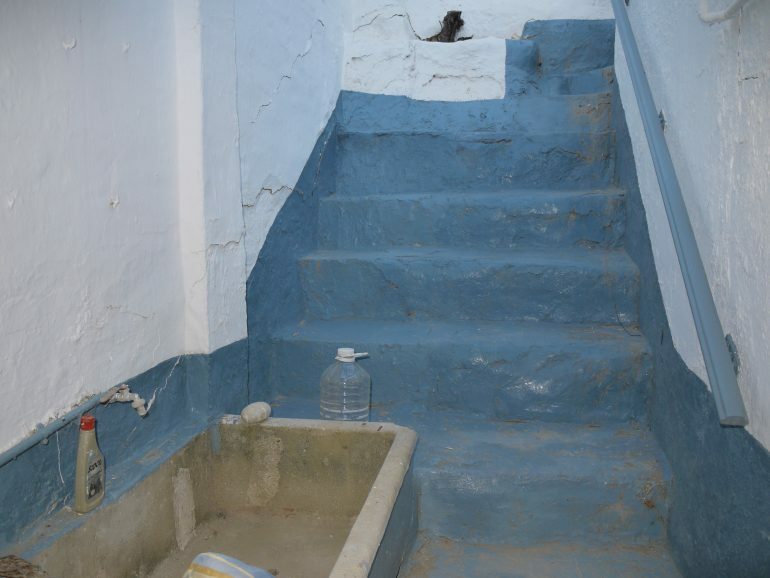 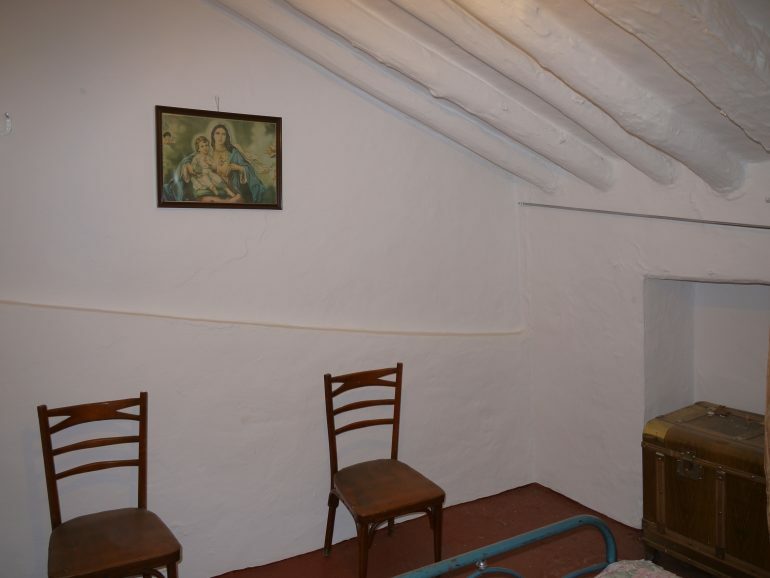 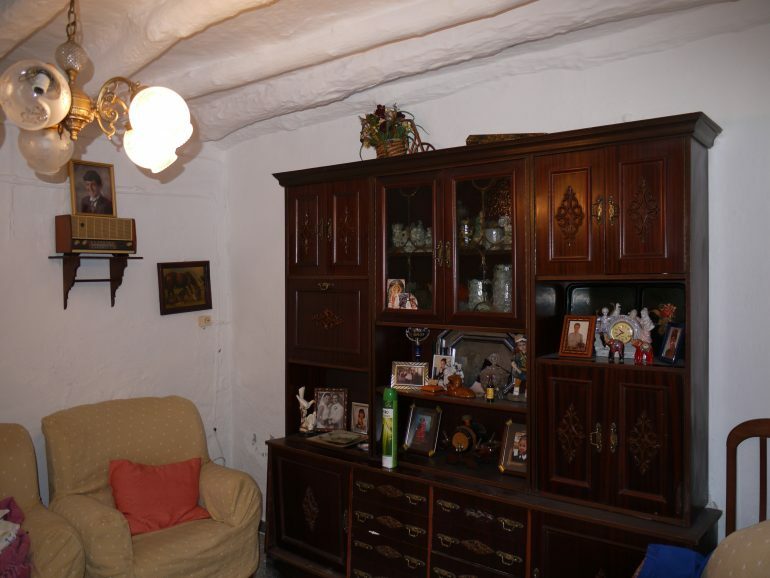 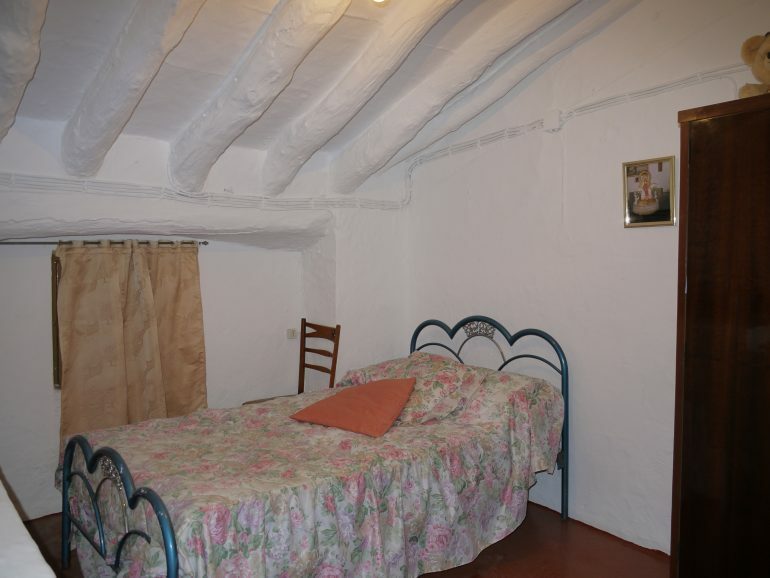 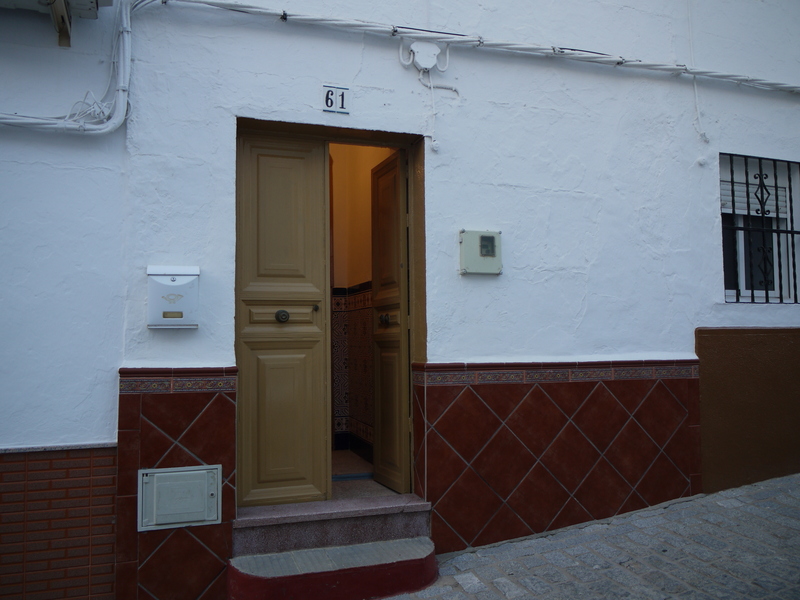 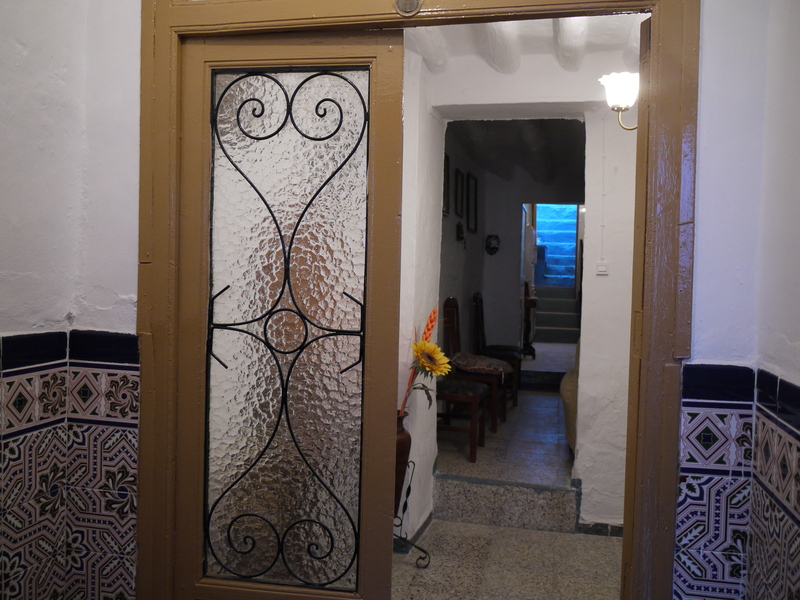 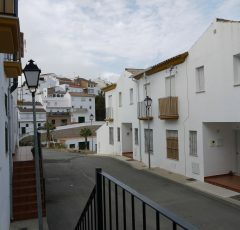 A great price on a wonderful friendly street in the heart of Olvera. 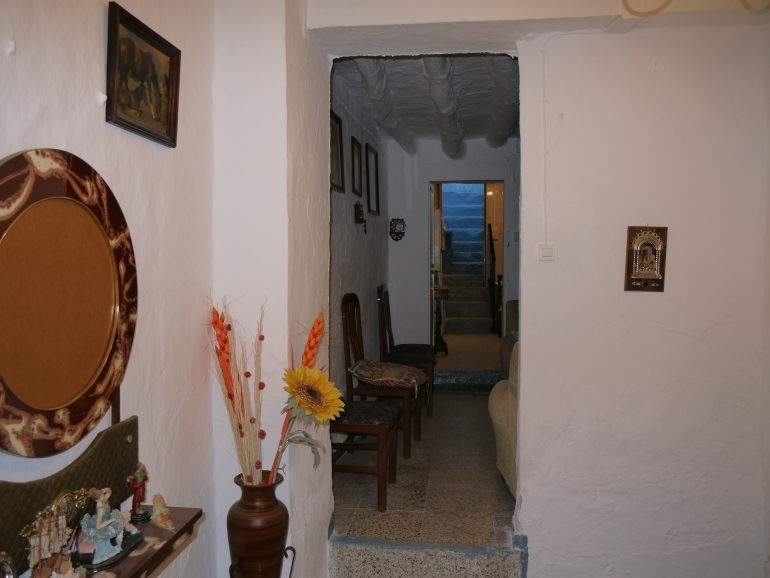 This is a good sized house with a lovely cottage feel. 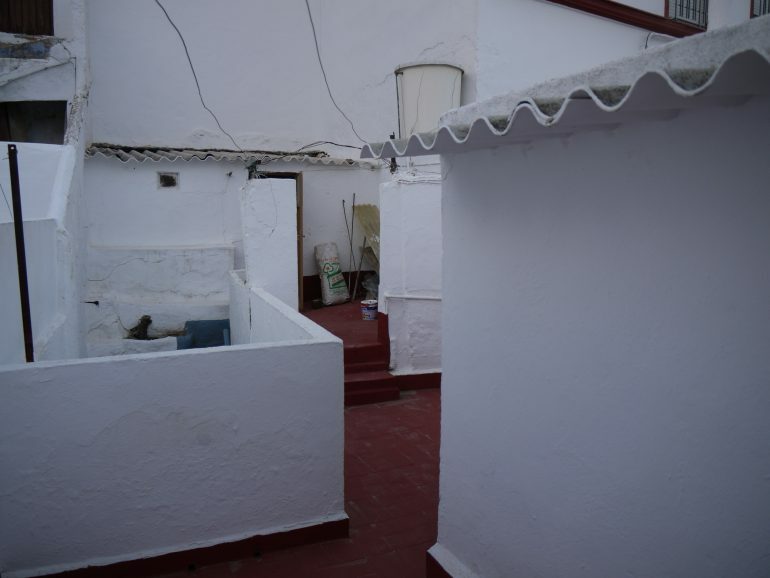 The house layout is ground floor is reception area, leading into a lounge room then on into the kitchen, out the back door you have a shower room and toilet, and steos leading up to a laundry and mid terrace area . 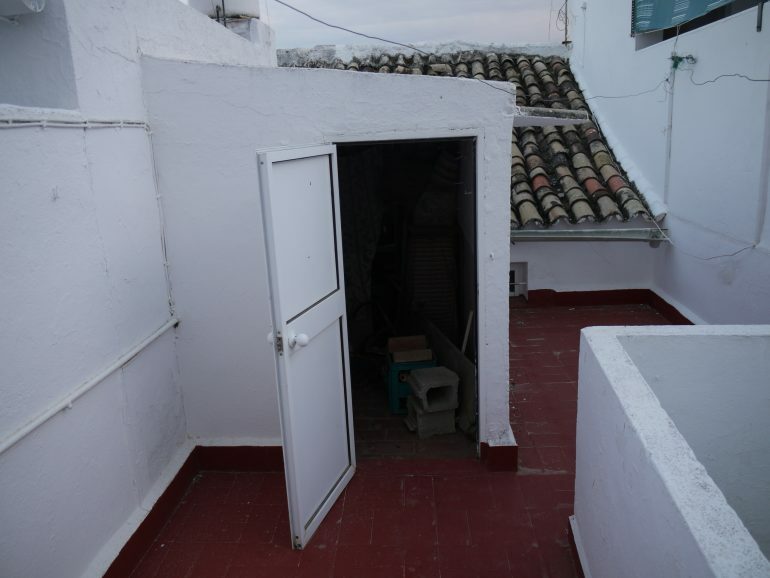 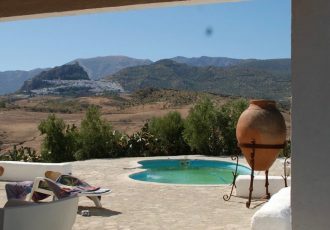 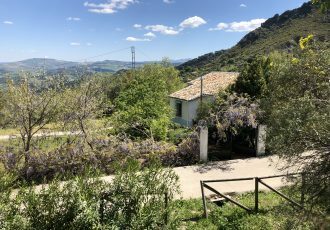 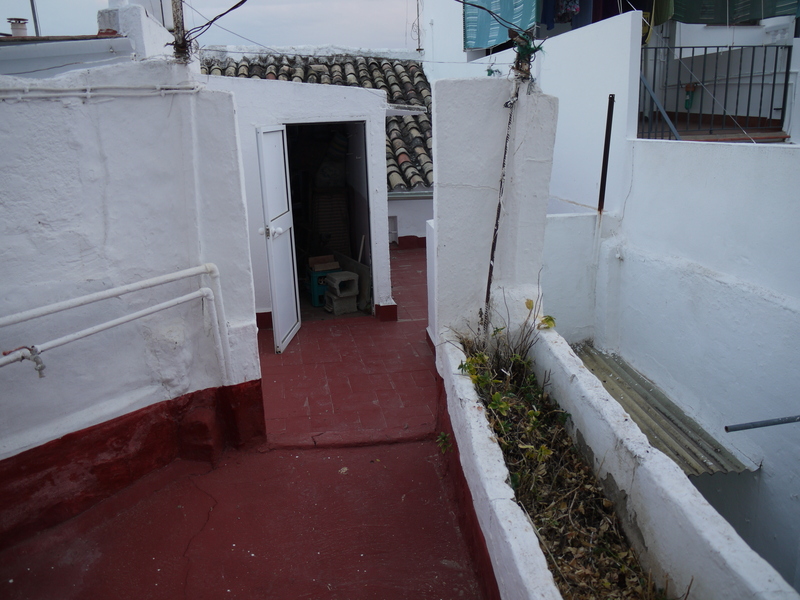 A roof terrace could be easily created here above the storage room , without touching the main roof structure of the house and give you those wonderful Olvera Views. 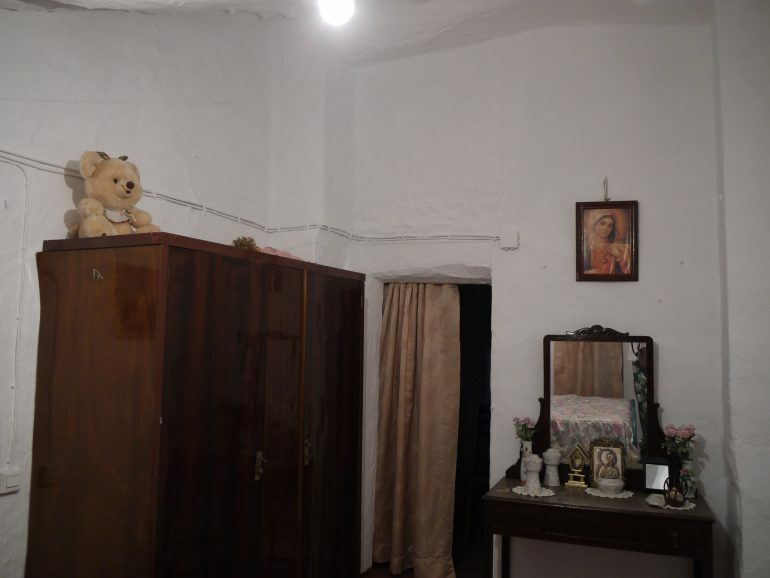 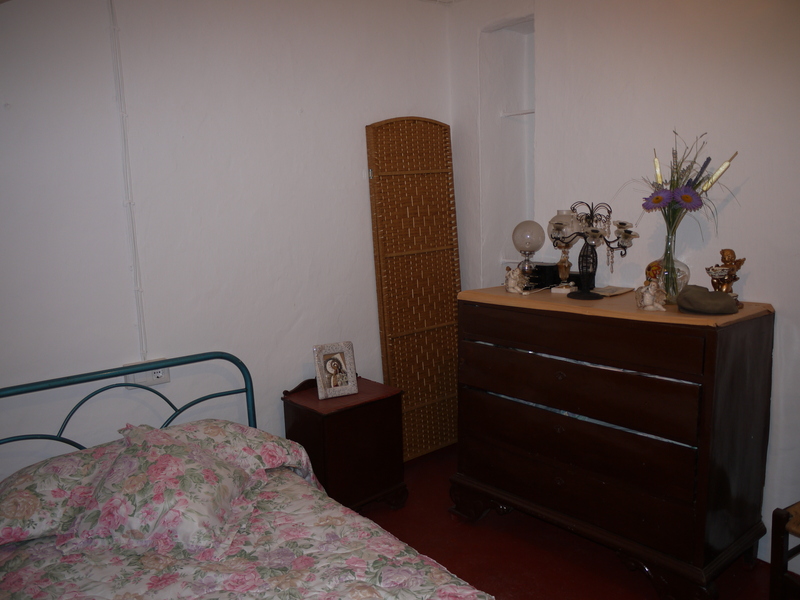 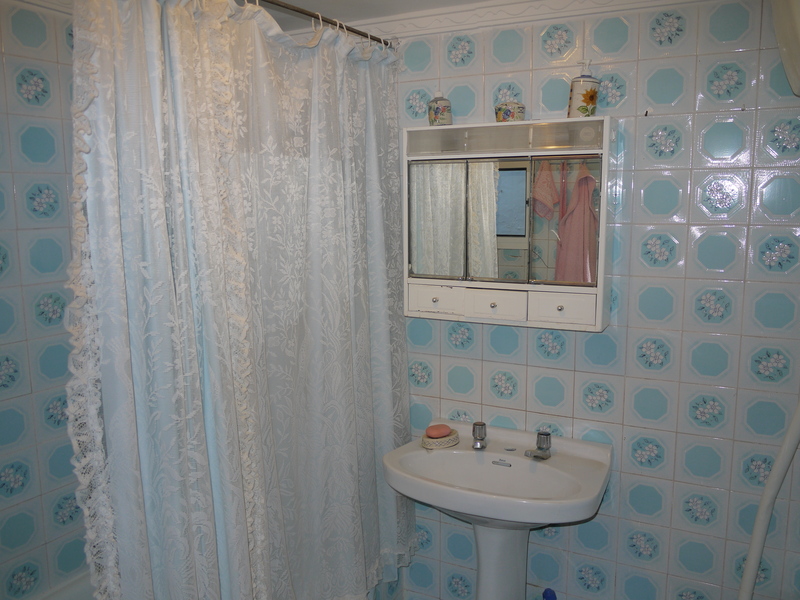 Upstairs you have two large bedrooms with original beamed ceilings,and enough room to add a second bathroom.